From limited liquidity and stifling growth to financial stability to new vision to winning! From lack luster vision, mission, and misaligned values to leading with passion and purpose to a bench of leaders amongst leaders! From limited leadership bench strength to mission focused to depth of demonstrated competencies to full spectrum leadership to one of the “go-to business for leaders”! From no vision, mission, or strategy to clarity of mission to purposeful implementation!  From global rat race to values-based alignment and decision-making to growth!